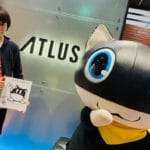 Weekly Famitsu magazine issue #1453, released on October 6, 2016, included a developer column from Super Smash Bros. creator Masahiro Sakurai where he discusses Persona 5‘s user interface. 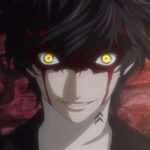 In Persona 5, the character illustrations are great! The game’s systems are great! The music is great! The monster designs are great! The environment is great! The story and dialogue are great! Lots of things are great! It’s a very strong game, so I’m sure many people are enjoying it. But personally, it takes an awful lot of time to play… For a working adult, the toughest part of any game is actually finding the time to play it. 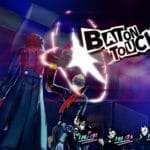 Persona 5 is full of strong points, but the one that I feel stands out far above the rest is the “GUI,” which stands for “Graphical User Interface.” A thorough explanation might get rather difficult to understand, but in short, it’s stuff pertaining to the menus. In a broader sense, it also includes things like subtitles, the in-game time and HP displays, and other information arranged on the screen. “GUI” is usually shortened to just “UI” in the industry, so that’s what I’ll use below. 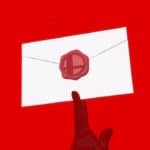 The full translation for the column can be found at Source Gaming. 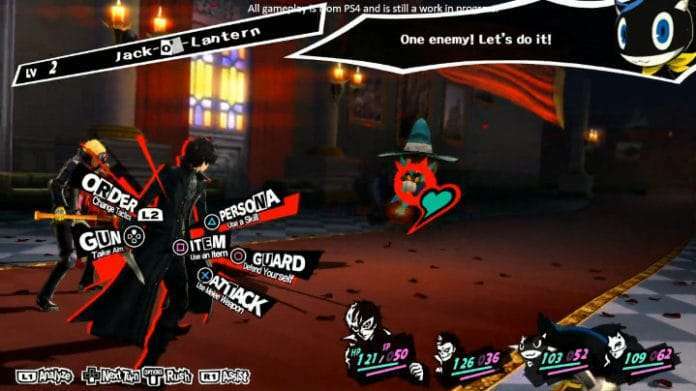 If there was a game UI contest held tomorrow, Persona 5 would probably win by a mile. It’s magnificent. 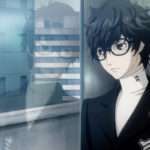 A lengthy interview with Persona 5‘s graphical user interface art director—Masayoshi Sutou—where he discussed his design process and his goals, was previously translated and posted here.